We provide best-of-class service and all the benefits of any third-party company, at lower rates. CSR offers comprehensive relocation services for small and midsized relocation programs. We have a high touch approach and pride ourselves on communication and full transparency throughout the relocation process. Our rebate program is like none other in that our revenue share, attention to detail, and service level far exceeds expectations. Call or email us to find out more. Whether it is a managed lump sum or simply a check given to your transferee, we have a creative solution to stretch those dollars, and save your company, or your transferee tax dollars, all within staying compliant with IRS. Call or email us to find out how. Marian J. Hedeman, President of Customer Service Relocation (CSR), has nearly 30 years of experience in relocation. After running an efficient and successful in-house mobility program at a major chemical company for 18 years, she founded CSR in 2006. We offer creative solutions, and pride ourselves on our “out of the box thinking” approach for each individual relocation because no two relocations are alike. CSR offers 24-7 service and communication. Whether it be after work hours or weekends we are here to be of service. We not only focus on your transferee in providing them a high touch level of service, but have chosen service providers who have the same culture and expectations that we do. We concentrate on every dollar being spent. We deal in full transparency: all of our discounts are passed back to your company for a cost savings that our competitors cannot touch. CSR not only has your transferee’s best interests at heart with our exceptional communication, high service levels, and creative solutions: we stay on top of ALL aspects of their relocation through continuous follow-up and follow-through. House Hold Goods Move Mgmt. CSR sets the standard that few in this business can match. We may be the only global mobility company that serves its clients based on knowing what you are truly paying for. Our clients have the benefit CSR passing all our discounts through for a sizable cost savings. Call or email us to find out more. 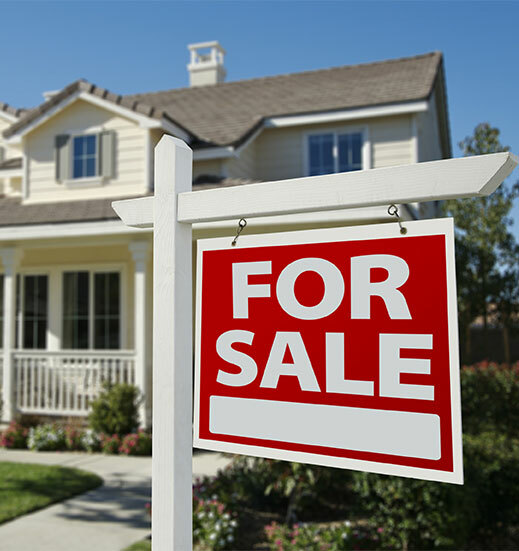 For individuals who need to sell and or purchase a home, regardless of whether or not they are relocating. Our rebate program is like no other. Our revenue share is hard to match, as well as our attention to detail with services that will far exceed expectations. 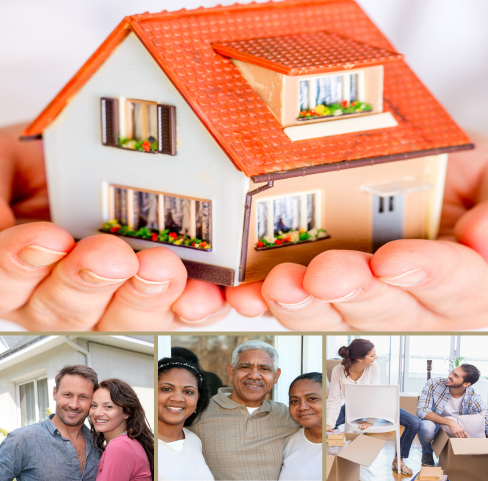 This program is a service that we offer anyone who is in need of a managed real estate process with the benefit of have all our discounts passed back to our clients, in addition to receiving a check from CSR at the end of their real estate transactions. Whether you are relocating under a lump sum program, are a first time homebuyer, retiring, or just making a move up, or downsizing. This program is for you at no cost to you. For individuals who have a lump sum and for companies who need someone to manage it. Whether your lump sum expenses need to be managed or not, CSR offers creative solutions to stretch those dollars while staying compliant with the IRS. We help with saving tax dollars for your company and your transferee, as well as offering our experience as to where that money should be spent that makes the most sense for your transferee’s individual situation. We know each relocation is different, we take pride in offering creative solutions with our “out of the box thinking” approach on every level with every relocation. We will walk you, and your transferee though our process, stay on top of dollars spent, and communicate effectively throughout the relocation. Your transferee will feel like they are getting all the benefits of a structured relocation without the added costs to your lump sum bottom line. They will have access to all our discounts and service providers should they choose to use them. We’ll manage your money to get the best use out of every dollar. Total weight of your items. Enter days we are going to store your items (can be 0). Click on the company below to visit their website for more information. "I have completed 2 full (family) relocations and used Marian both times. It honestly felt like I packed up a gym bag with a couple changes of clothes, walked out of my old house, and showed up at my new house already moved in. Her attention to detail is impeccable and customers are always her number one priority." “It was a pleasure to work with Marian at Customer Service Relocation. She eases the pain and stress due to relocating. She handled every issue that came up during the process and was easy to get a hold of during the transition. I would recommend this company to anyone." “Marian and I have worked together too many times to count over the last 15 years. She makes my job as a Realtor that much easier. She takes care of each transferee as if they were family and knows I do the same for my clients. " “I have used Marian @ Customer Service Relocation for our three past moves. Marian has been great to work with and knows how to make things happen." “ I worked with Marian for 4 relocations while I was with Rhodia. She was extremely helpfull and very proffesional. There was never a problem that she could not help me solve. I would recommend her services to anyone or any company that worked with relocation." “This is my third move with Marian in the past 5 years. She has a great personality and is easy to talk with. Marain understands the process and makes it as hassle free as possible. She makes sure things are taken care of so it is a seamless transition for me and my family." “I have worked with Marian prior to her becoming President of CSR and since she is running CSR. She has a great knowledge of the corporate relocation process and is very customer oriented. She is attentive to the needs of the parties involved and will go above and beyond to satisfy her customers." “I have known Marian Hedeman for four years. Marian has worked with me on two moves with her company Customer Service Relocation. " With Customer Service Relocation, you’ll always be able to reach us. We go above and beyond other relocation companies by keeping you in sight the whole time and dealing with whatever you need. Is there a service we don’t usually offer that would make your move easier and cost you less money overall? We’ll suggest it. Although we’ve moved thousands of people, each case is high priority. With Customer Service Relocation, you’ll have one point of contact to guide you, so you’ll always know the person you’re talking to know your situation completely - and we pride ourselves on continuous availability, no matter when you call.